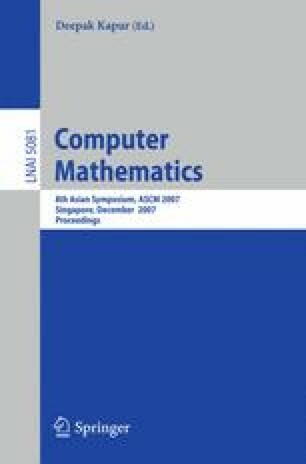 This paper evaluates the suitability of Java as an implementation language for the foundations of a computer algebra library. The design of basic arithmetic and multivariate polynomial interfaces and classes have been presented in . The library is type-safe due to its design with Java’s generic type parameters and thread-safe using Java’s concurrent programming facilities. We evaluate some key points of our library and differences to other computer algebra systems.